extra meals. Delays happen when traveling...be prepared! is currently recommended, but not required at our facility. refridgerator is on site if needed. make certain that the bed has a removeable cover. boarding area with your pet. 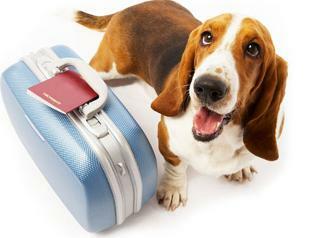 your would like your pet to have during their stay.